'Tis the season to be jolly! 🎄 Time to shop for our little ones! 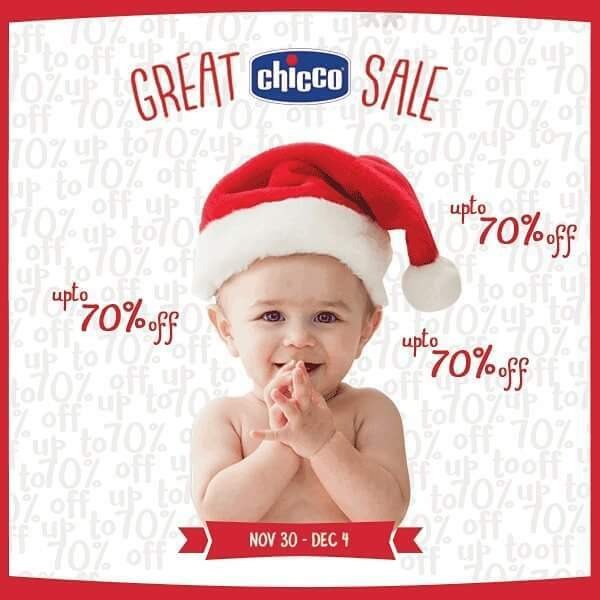 Check out the exciting offers and huge discounts on ALL items from 20-70% off in ALL Chicco stores!